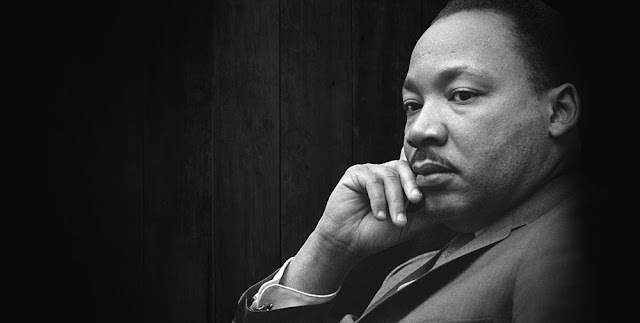 Today we celebrate Dr. Martin Luther King Jr's Birthday in the United States. In years past, I've posted quotes, videos and told stories of how much this day means to me. This year I'm posting a list of the black men, women and children murdered by the police and others in America in recent years. Somehow, I think the man who penned the "I Have A Dream" speech would be heavy-hearted at the state of race relations in America.